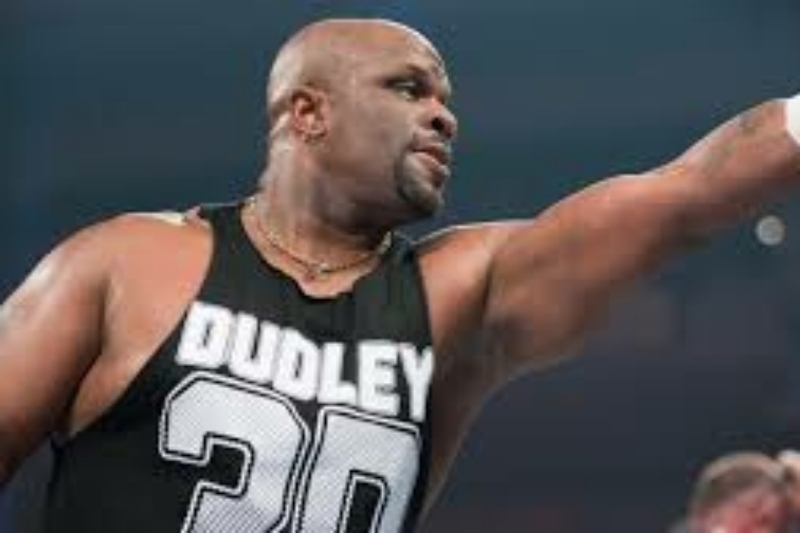 2018 WWE Hall of Fame inductee D-Von Dudley recently was a guest on the “Chasing Glory ” podcast with Lilian Garcia. 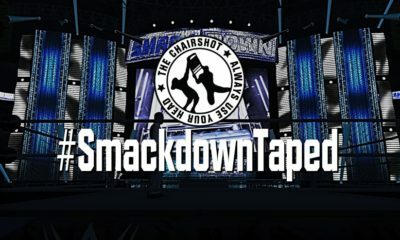 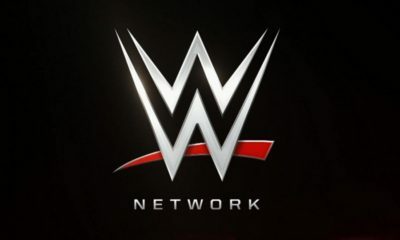 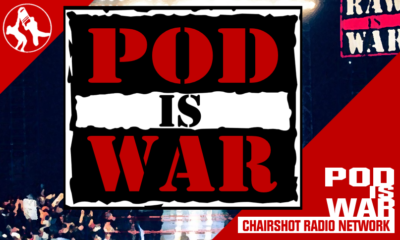 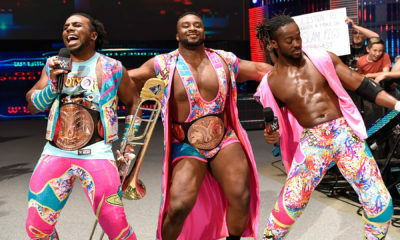 During his interview, Dudley discussed the influence Paul Heyman and Vince McMahon had on his career and helping Xavier Woods. After starting his career in ECW as part of The Dudley Boyz alongside Bubba-Ray Dudley, D-Von was one of Heyman’s most prized superstars. 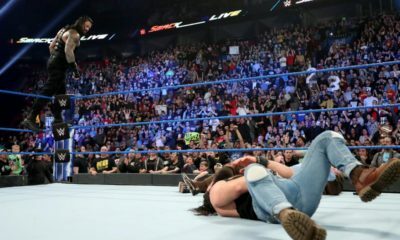 The Dudley Boyz were a massively popular act in ECW, and that translated when they made the jump to WWE. 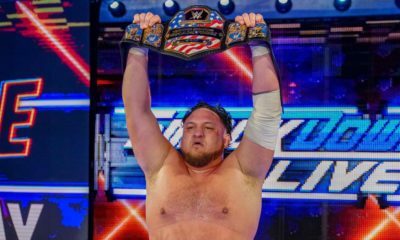 Dudley said the combination of tutelage they received from Heyman and McMahon is what helped them become the superstars that wrestling fans across the world fell in love with. 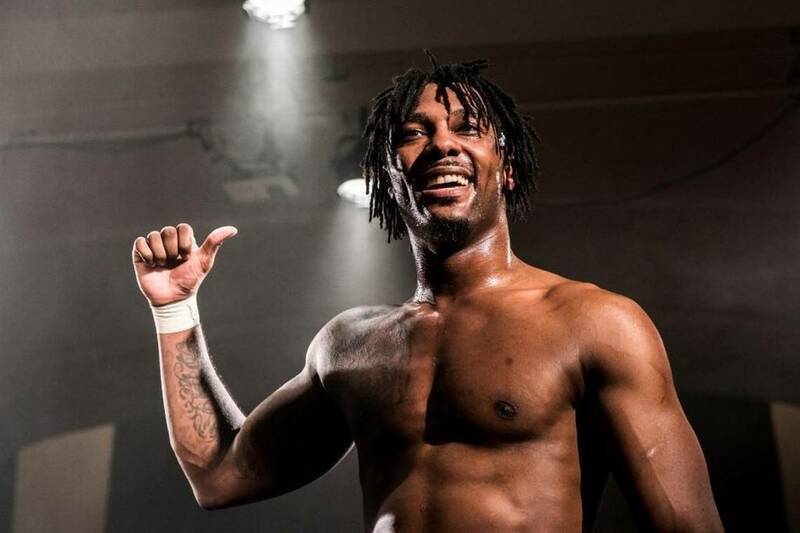 Dudley also discussed his mentoring of WWE superstar Xavier Woods. 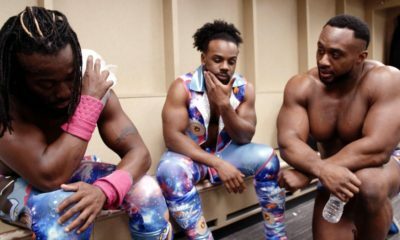 As a member of The New Day, Woods is a part of one of the most popular acts on the roster today, but that wasn’t always the case. 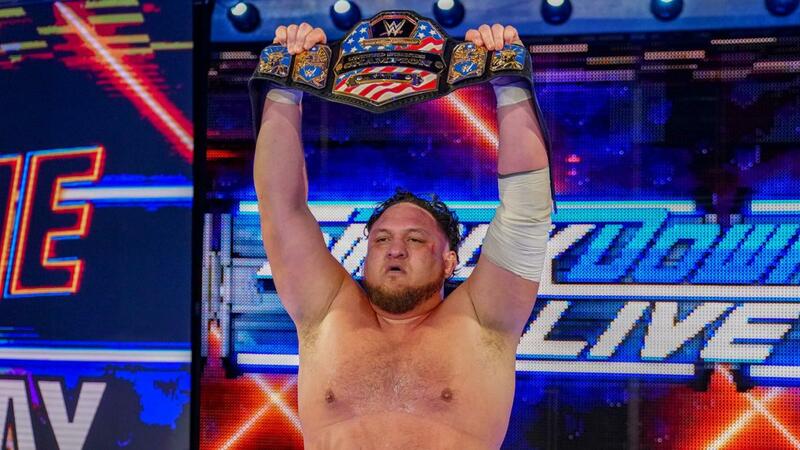 Dudley explained that Woods was unhappy during his time and TNA, so he gave him advice on making the jump to WWE.